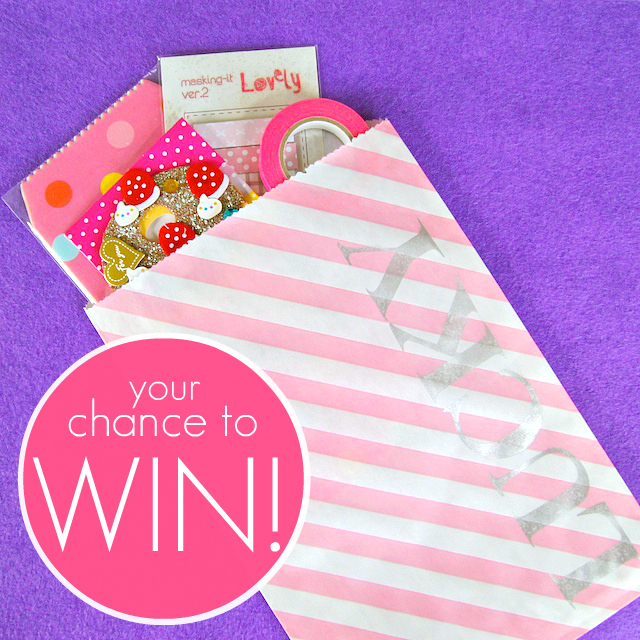 Omiyage Blogs: Giveaway: Win An Omiyage Lucky Bag! Giveaway: Win An Omiyage Lucky Bag! We're so excited about our New Year's Lucky Bags that we've been asking you left, right and centre if you're feeling lucky, wishing you good luck, and even humming "Luck Be A Lady" to ourselves. So, with all this talk about luck, we thought it was about time to let our customers and readers test their 2012 luck! To celebrate the new year, we'll be giving away 2 extra-special Omiyage Lucky Bags (approximate value $25.00 each). Each Lucky Bag is stuffed with cute stationery, washi tape, and other charming goodies. Perfect to bring a smile to your face! Sounds good, right? 1. Join our mailing list. Click on the envelope in the right sidebar and you'll be directed to the form. If you already subscribe to our newsletter, you're already entered. No comment necessary. What Omiyage item do you hope is in the Lucky Bag? Please include a link to the item. What type of posts would you like to see more of on Omiyage Blogs? Please ensure we have a way to contact you - email address, twitter handle, etc. If you select the Name/URL option when posting the comment you may enter your email address in the URL field - however, please note that it will be public. Anonymous comments (no name or email address) will be deleted. One comment per person, please. 1. Follow Omiyage on Facebook. Tell us in a comment. 2. Follow us on Twitter. Leave a comment including your username. 3. Subscribe to Omiyage Blogs via Google Friend. That's another comment! The winner of the 1st Surprise Pack will be drawn at random from the comments posted on this blog post. We will accept comments on this post until Monday, January 30th at 11:59pm PST. The winner of the 2nd Surprise Pack will be drawn at random from subscribers to our Mailing List. We promise not to flood your inbox with daily emails - we'll be sending out newsletters and news of special and exclusive deals occasionally. Anyone who joins the mailing list up until January 31st at 11:59pm PST will be automatically entered. I desperately hope this is in there! I just started following your blog as well! 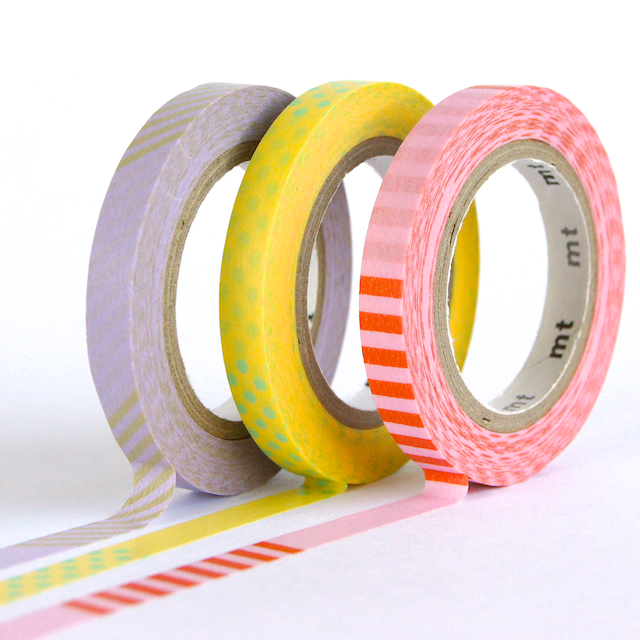 I am eagerly awaiting the Macaron washi tape set to come back in stock though, gorg! I totally tweeted about the giveaway! I will tweet and FB it again to spread the word. 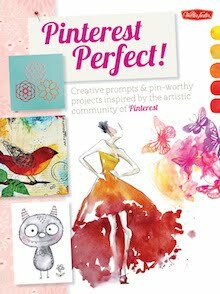 I tweeted @mimistarquilter - yay! I'd love to see anyone of those cute stickers! I wouls also love to see more stuff done with origami paper or even washi tape. Both are always fun to read and try out. Hi.... Thanks for the chance to win. What type of posts would you like to see more of on Omiyage Blogs? I would also love to see more stuff done with Les Petales Stickers.. I have already subscribe your newsletter. I become a follower on Omiyage Blogs. hello! i just signed up the newsletter. hello! i just became a fan on facebook! hello! 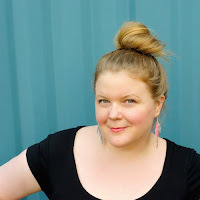 i just followed the blog on google! hello! i just became a follower on twitter, i am @hiutwig. hello! i just tweeted about it! I just signed up the newsletter. What type of posts would you like to see more of on Omiyage Blogs? A: i'd like more tutorial posts. I would love the notebook A 1000 kind of stories... http://www.omiyage.ca/product/a-1000-kinds-of-stories-notebook, but it's sold out, so, i picked a washi tape: http://www.omiyage.ca/product/photo-deco-washi-tape-fuchsia-lilac-pink. I've subscribed via google friend! I have a thing for stickers... I'm not sure why, but I'm always drawn to them no matter where I am! I hope some cute stickers like these Cake pop up stickers http://www.omiyage.ca/product/macarons-pop-up-stickers are in there! As for the blog, I honestly enjoy it already. 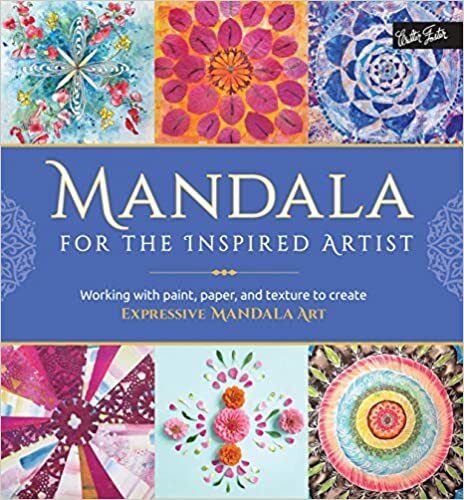 I'm terribly uncreative (this is probably why I like stickers... they allow me to feign creativity) and your blog gives me plenty of ideas - and has me adding things to my wishlist all the time! And I adore your eye candy posts, featuring artists I've never heard of. I'd love to see more of those! I'm already following you on Google Connect. I now "like" you on Facebook. And am following on Twitter @sarahsaarcasm, I didn't know I wasn't already! I'd love to see lots of tutorials on how to use the products you sell. Your craft tutorials are excellent. Also followed on Facebook. Are we supposed to comment here, or there? I would love the pink heart doilies! Your Monday morning eye candy posts always inspire.. I happily follow omiyage on facebook. I must be a google friend because I see your new posts on my blogger dashboard. Great gift for Chinese NewYear. I'd like to see any of the cute products you carry. 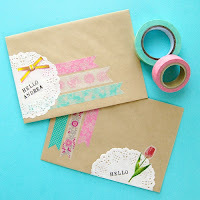 I am so happy with the bakers twine, origami paper and washi tape that I just ordered from you. I'm just starting to use the washi tape and am loving it's versatility. Thanks for the opportunity to win. 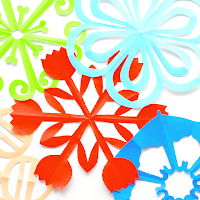 I would love to find the Mini Origami Paper in a Lucky Bag! I'm already a fan of your facebook page! I'm a big fans or origami and whatever cute products, ribbons, tapes, buttons and wished all these are insides the bags but i love the most of http://www.omiyage.ca/product/mini-origami-paper. I'd follow your twitter, blog and like you fb page. Wish I could win this. I'm so excited and thanks in advance. My e-mail is yourchemicalromance10@hotmail.com and I've joined to your mailing list. 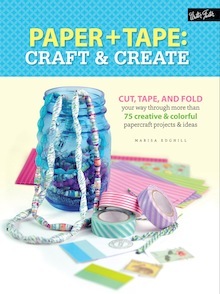 I would love to see more blogs posts with projects using washi tape. That's also what I hope is in the Lucky Bags - lots and lots of washi tape!! I also Like you on Facebook. I'd like to see some Sweet Pop-Up Stickers in the Lucky Bag! I love the look of these and the blue! Subscribed in Google as Katherine Parker! I subscribed to your blog on GFC! 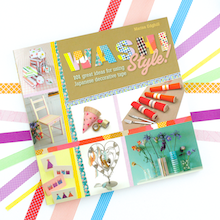 journals, washi tape and stamps, oh my! I love that you are doing a giveaway! my fave product is the http://www.omiyage.ca/product/a-1000-kinds-of-stories-notebook but i see you just got in the http://www.omiyage.ca/product/the-24-hour-journal which is just so full of possibilities! gotcha on ma google list too! just re-tweeted your giveaway post! yay goodies! oops I signed in with Google and it came up as unknown. My name is Carla and I'm on your mailing list as well. I would love for the pink washi tape to be in there! Thanks for doing the giveaway! I would love some washi tape in a Lucky Bag. I'm on your mailing list :) I hope the 'Shinzi Katoh Little Red Sticky Notes' are in the lucky bag! Oh, and I'd love to see more crafty, DIY posts! Just discovered you via Craftgawker. Would love to win some of your goodies. Just found you via Adele on twitter - love your shop! Following your blog under TrashN2Tees too! What goody would I love to find in your Lucky bag? sticky notes! I want a lucky bag! If I won I would hope that there was some Divine twine in there - preferably the Fresh Colour collection (http://www.omiyage.ca/product/divine-twine-fresh-colour-collection)! I am already a follower of Omiyage on Facebook! I don't have a specific link, but I would just love some cute washi tape in the bag. I have been following Omiyage on Facebook, your blog and also your shop for quite a while now!. I have been so excited when my order arrives. My favourite item is washi tape!!! One of my curent favs in your shop is http://www.omiyage.ca/product/giftbox-washi-tape-set-green. 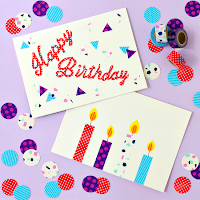 I would enjoy seeing more ideas for washi tape cards and crafts. I hope that the omiyage items include washi tape (http://www.omiyage.ca/product/valentine-s-heart-tape-pink-mint) and cute envelopes (I'm eying the notebook bitty bags: http://www.omiyage.ca/product/notebook-bitty-bags-set-of-10). Anything to do with stationery would make me a happy, happy camper. As for the blog itself, I love the DIY posts a lot. Updates around new products, etc. are fun as well. P.S. In case my contact information doesn't come up.. I can be reached on Twitter @kumii. I am on on your mailing list! 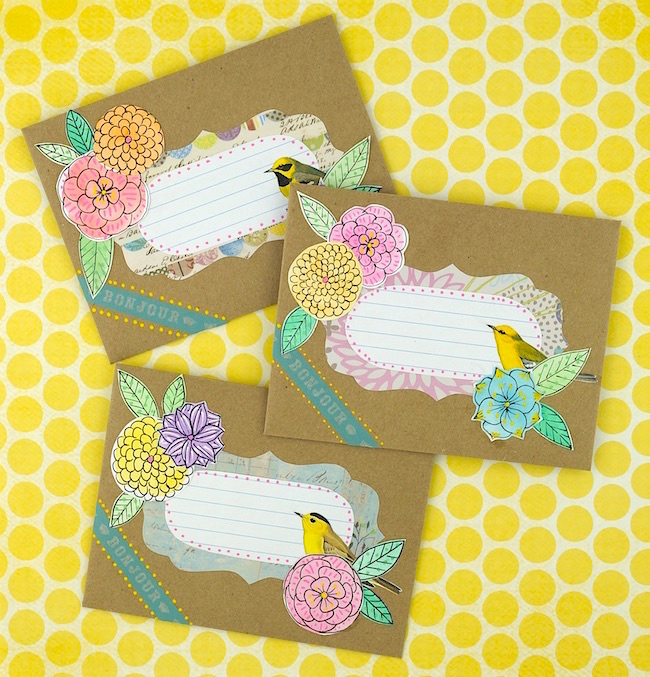 I really, really LOVE the Wooden Heart Clips and Sweet Hearts Envelopes! And I now follow you on FB! I also hope that it has some washi tape in it! I've heard such great things about it and I haven't tried it yet. Thanks for doing the giveaway! I'm also following you on google friend connect! but I also like your washi tapes and your fabric tapes!!! I follow you on facebook (Anellina Chirico). I would like to see more DYI's. I'm a fb fan and my fb name is Valentina Chirico. I love your washi-tapes, and I do hope it will be a fabric tape in the lucky bag. I do hope to see more of this http://www.omiyage.ca/product/classic-paper-heart-doilies-white, in difficult sizes and colors in your shop. I wish we could have a shop like this in Norway ;-), but it`s fun to fave packages in the postbox sometimes. I follow you on facebook and I get mail. I follow you via facebook... my name is Valens Per Voi. I'm GFC follwer, my GFC name is Valens. Anyway, everything in your shop is amazing! I would love some washi tape! 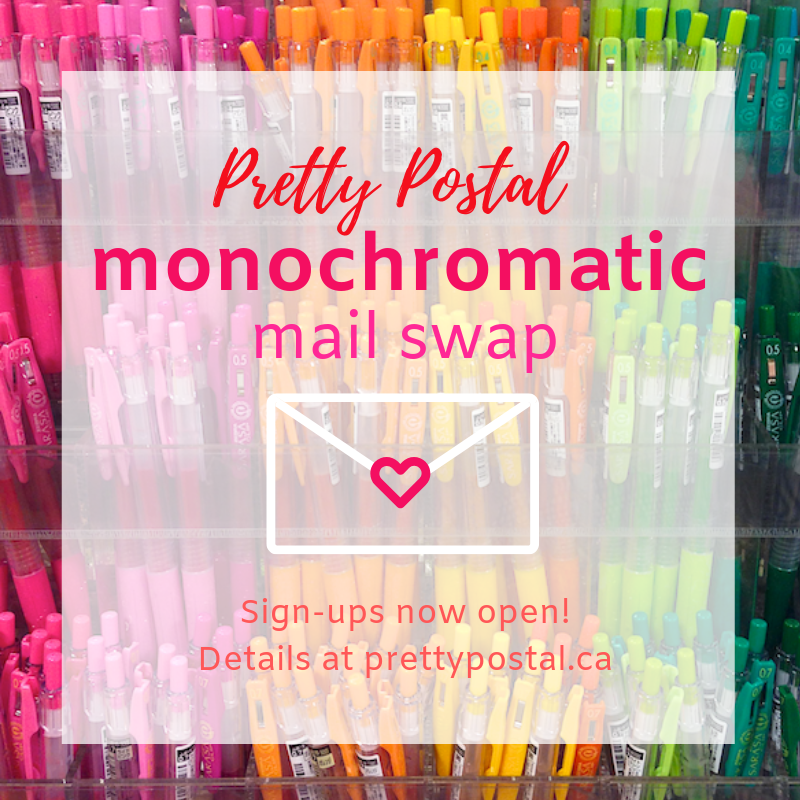 Especially striped or polka dot tape!